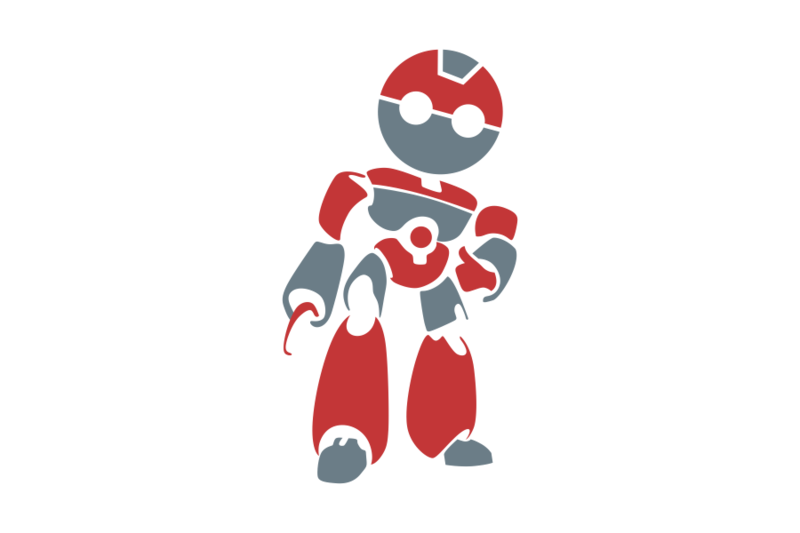 The beta program is going very well and we did something you may not have expected this soon. We think this is really cool and wanted to share it. No better way really to show this other than a video. So, here you go! Voice Control is really for the advanced users, but it does show what we are able to do with CoachProxy in a Tiffin motorhome. I just had to get away from the normal development and do something fun. This capability does require a CoachProxy, an Amazon Alexa enabled device (Echo, Tap, Dot (must be ordered via Echo), Fire TV, etc), and an always-on Internet connection (required by Amazon Alexa devices). Set Your CoachProxy Alerts to Send You A Text! 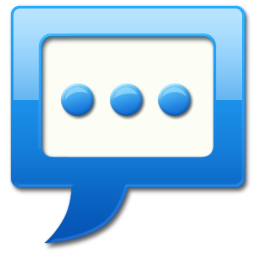 Did you know you can send CoachProxy alerts to your phone via text message? You can and it is a better way to get an alert as you get it right away vs needing to check your mail. CoachProxy Beta sign-up is now close.. and Beta purchasing is open. We selected 20 recipients from the 60 that applied and have sent a notification email sharing the purchase specifics. We’d like to thank all of the applicants for the Beta Program! We promise that the production units will roll very soon! 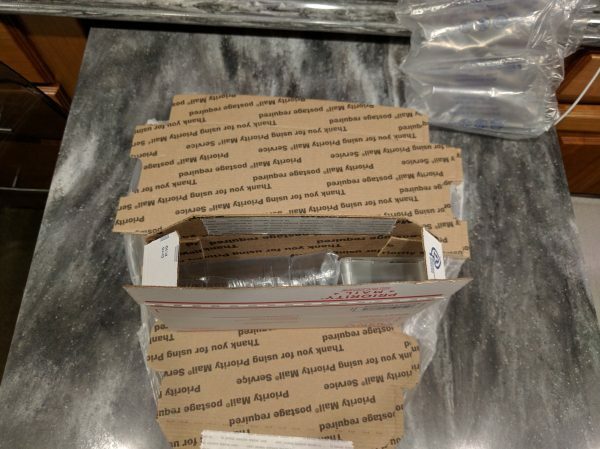 Yesterday, we shipped the first 8 units! Two more will ship in the coming days (held at the request of traveling Beta testers). Here are some commemorative shots of the event! Like to be the first to have new Tech? CoachProxy has opened up a beta program for twenty CoachProxy units to go out to beta testers around the country. If you have a 2014 or newer Tiffin Motorhome, you might just get in. Here is the deal, we need some help testing CoachProxy and because of this, you can be one of the first to have one in your coach. The best part is you will be able to purchase it at 50% off! But, of course, there is a catch to being able to get accepted for a beta unit and also a major requirement. Interested in knowing more? 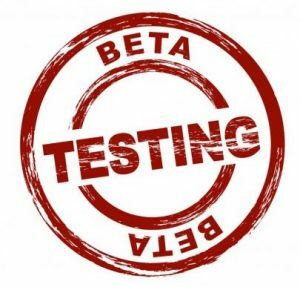 Check out the Beta Signup page! 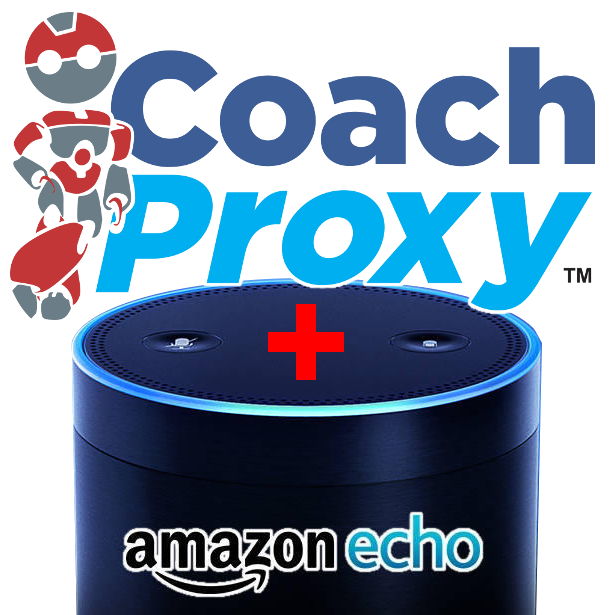 ** Beta program has closed, but CoachProxy is available for purchase! 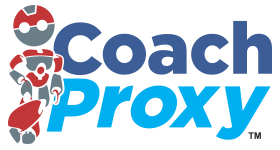 We are so proud to announce that CoachProxy is off and running. We are so pleased to have been able to develop such a simple yet powerful device to use for your Tiffin Motorhome. Please be sure to read all about it throughout the site and we think you may agree that CoachProxy fills a missing need in our wonderful Tiffin coaches.